Over the weekend, two former inter-county stars outlined their views on what it takes to be a player in the modern game. Former Tipperary hurler and footballer Kieran Bergin compared the unfavourable standards amateur GAA players are held to with other sports where the players are professional, while ex-Meath star Joe Sheridan worried for the future of the game in smaller counties where there is little or no chance of success. "The level of commitment they are asking is basically give up drink for the entire year," Bergin argued. "No other sport is asking you to do that. If I was 18, you want to socialise, and someone says we have a game in eight or 10 weeks, we have to get off the beer. "It's absolutely ridiculous," he told a national newspaper. "It's like, 'don't press the red button'. Rugby players, I know they are full-time. They can afford to go to the sauna in the morning and sweat it (alcohol) out of them. "But I've often been out in Dublin and seen the rugby players out at four and five in the morning, and a Heineken (Champions) Cup game the next week - drinking and smoking." Sheridan struck a broadly similar note. He believes the demands on time are making life as an inter-county player less attractive, particularly for teams from smaller counties who, no matter how hard they work, can only watch as the big teams streak off into the distance. For Sheridan, putting in so much effort for such little chance of reward can only damage the game. "I am (worried for the future of the inter-county game) because of the commitment," he said on LMFM radio on Sunday. "Lads are nearly detesting playing inter-county football. 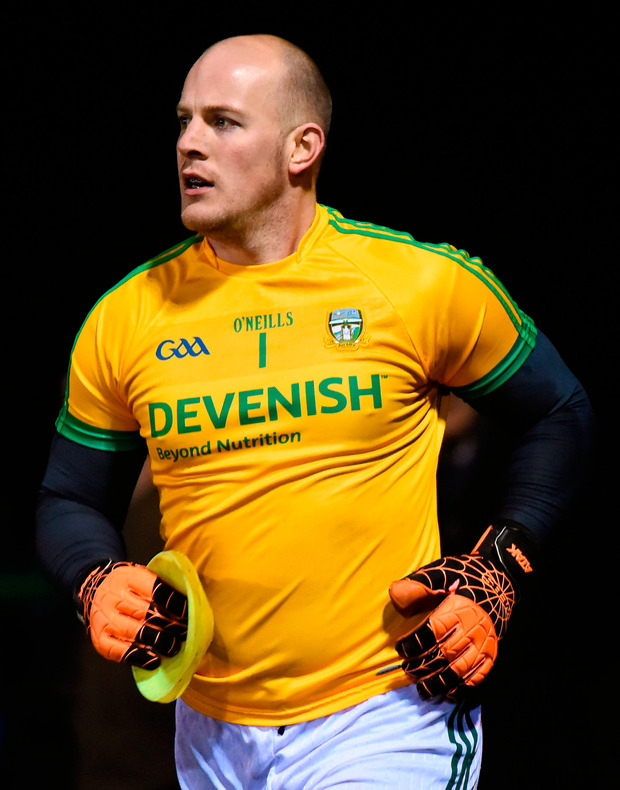 "Obviously when you are with the likes of Kerry and Dublin and the top teams who are going to compete and be successful and maybe win a couple of All-Irelands, even if you can compete at provincial level you are going to stay in when you have that chance of winning. "But it's hard for the likes of the lower teams who play every single year and be beaten in the championship." The gist of both arguments was that there could come a point in time in the not too distance future where more and more players will stop making themselves available to the county team - something that is largely taken for granted - and do other things with their time. It's worth noting the background of the players making the statements. 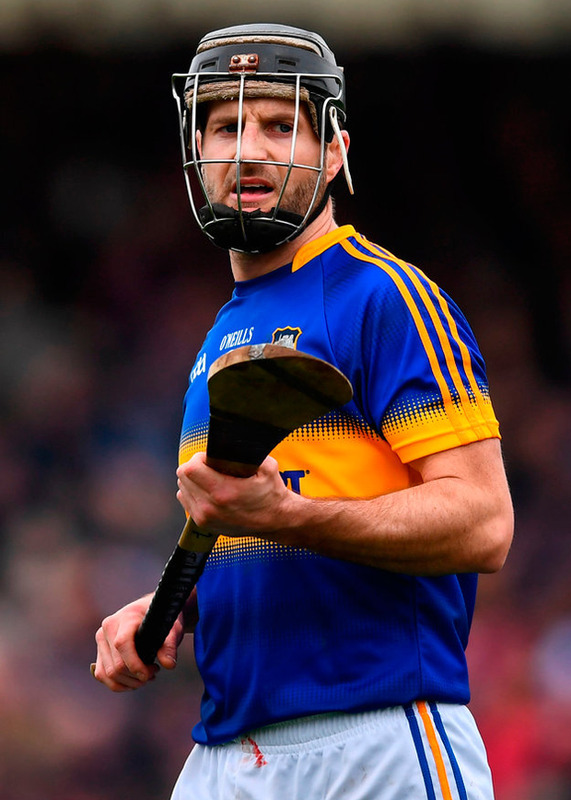 Bergin (31) spent the bulk of his 20s in the US and didn't make his debut for the Tipp hurlers until 2013. He wasn't grinding on the county circuit for his formative years but timed his run well to win two Munster medals and an All-Ireland title. That success immediately marks him out as one of the lucky ones but despite the fact that he collected the game's highest honour, he gives the impression that the county scene demands too much. Sheridan went a different route. An underage star, he joined the Meath set-up straight out of minor. When he was asked last year to return to the fold as a deputy goalkeeper, he obliged without hesitation. He is a lifer when it comes to the inter-county game and it wasn't for the glory either. The controversial Leinster win in 2010 is the only championship medal he collected. And still, he can see why some might walk away. It's widely accepted that the demands on inter-county players have soared since the turn of the millennium and the debate has raged as to how much should be asked of amateur players. Kieran McGeeney, a man famed for his dedication to his sport, insisted that GAA players and their lifestyles compare favourably with that of other sports. "I still can't see where GAA players train that hard, despite what people may say," McGeeney said in 2016. "Any other sport trains much harder. If you look at a rower, a swimmer, a cyclist in this country. We are all competing at an amateur level." There's no doubt players are giving more of themselves than ever before. "They are held to a standard, on and off the pitch, like never before. But it's worth noting that they are also better looked after than ever before through the GPA's deal with the GAA." Still, the views of Sheridan and Bergin have to be taken on board because they have been at the coalface. They have seen the game evolve. They have witnessed what was once the extreme in terms of commitment become the norm. It's difficult for anyone who has not been part of that scene to fully appreciate what goes into competing at the highest level in Gaelic games. Especially seeing as there are those who would only jump at the chance to apply themselves completely to their sport. But for those who will be jettisoned from squads around the country in the coming weeks, Sheridan's and Bergin's words will likely ring hollow. For them, and most others, wearing a county jersey will remain a blessing rather than a burden. That has to remain the case. John Brennan Tom Parsons will play some part in Mayo's bid for the Sam Maguire Cup this summer - but Mayo boss James Horan doesn't know exactly when the big midfielder will be able to return to action. Independent.ie Newsdesk The Club Players Association (CPA) was not signposting a potential strike among its members when they circulated a letter last week, the body's chairman Micheál Briody has stated.